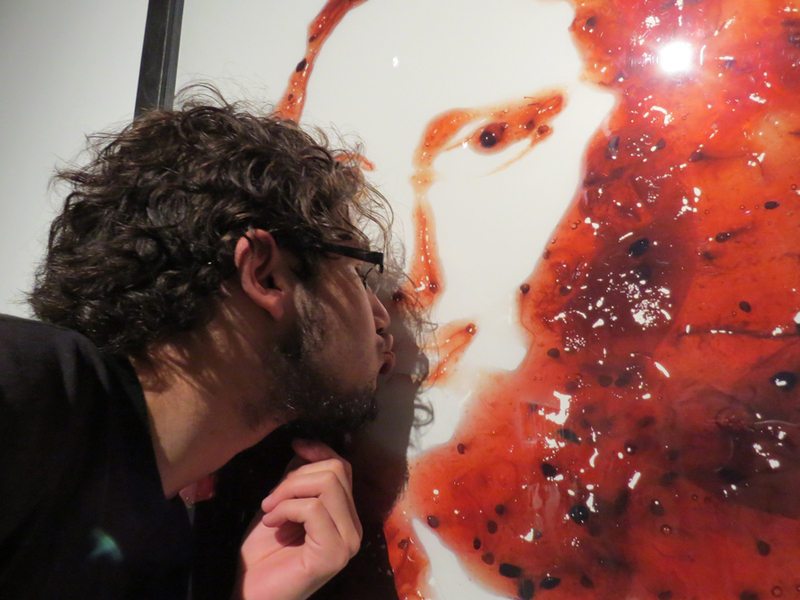 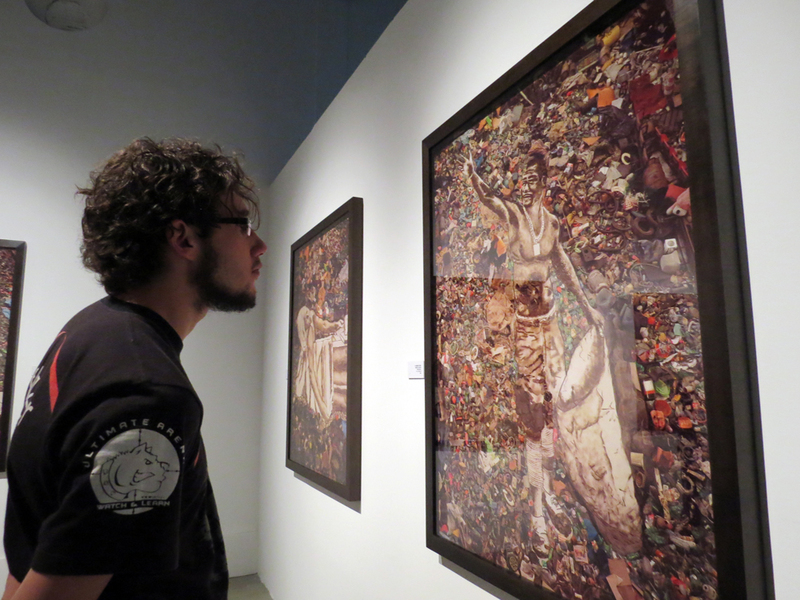 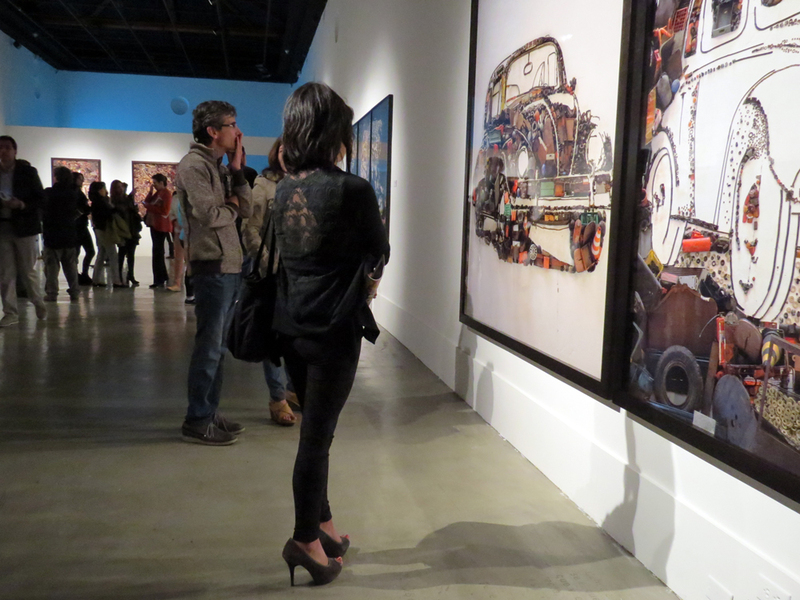 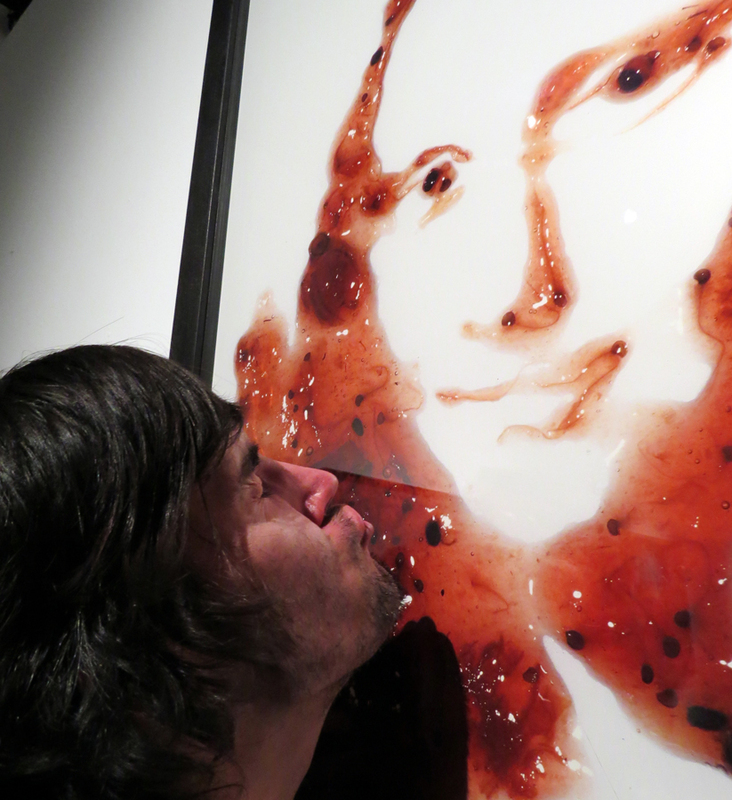 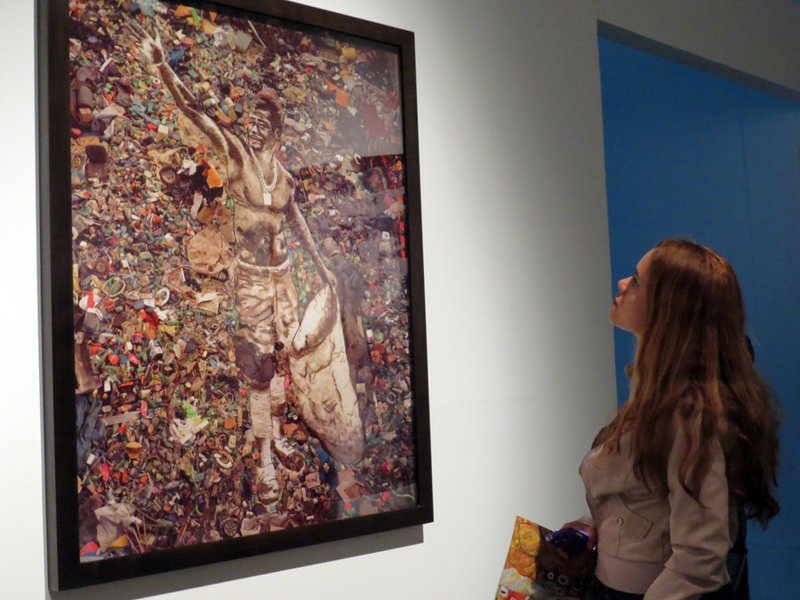 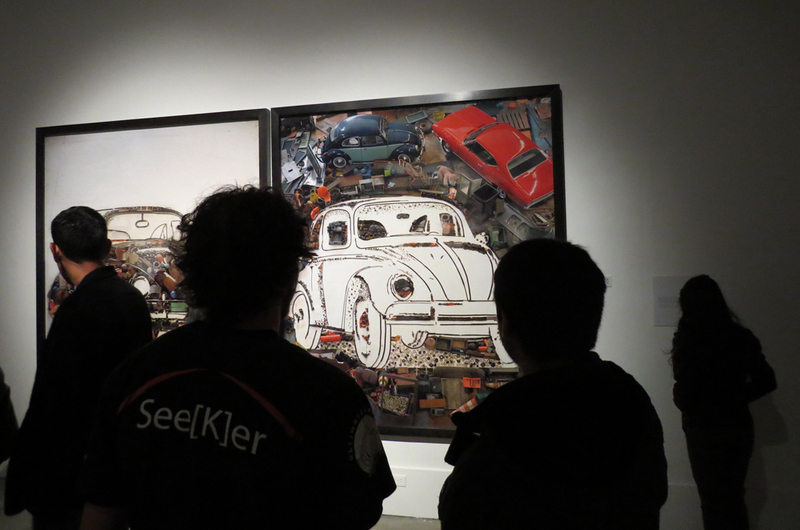 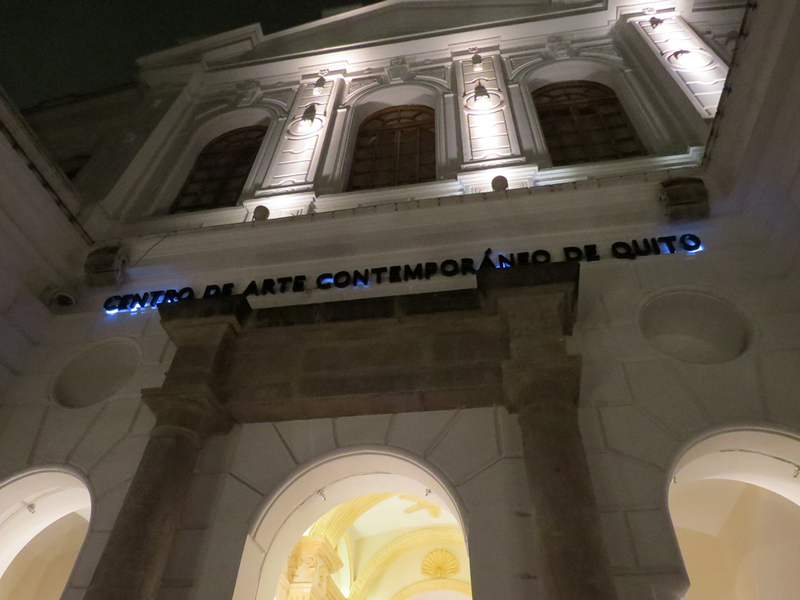 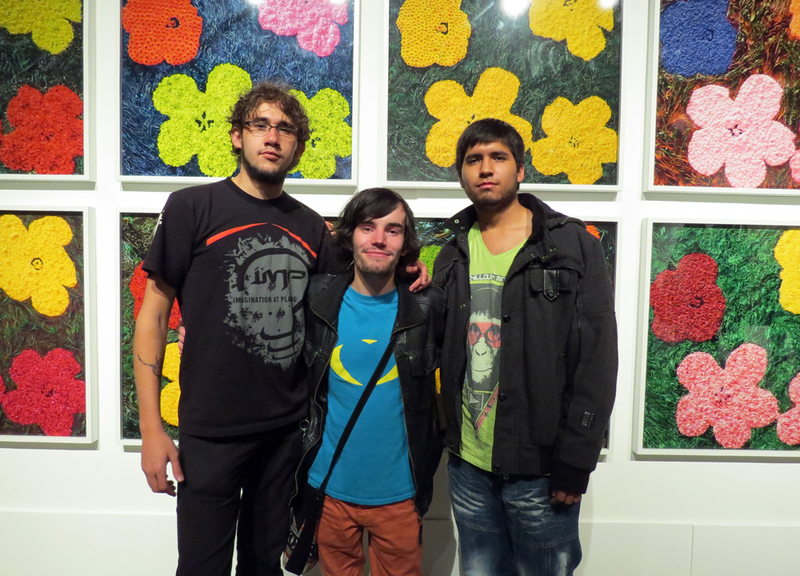 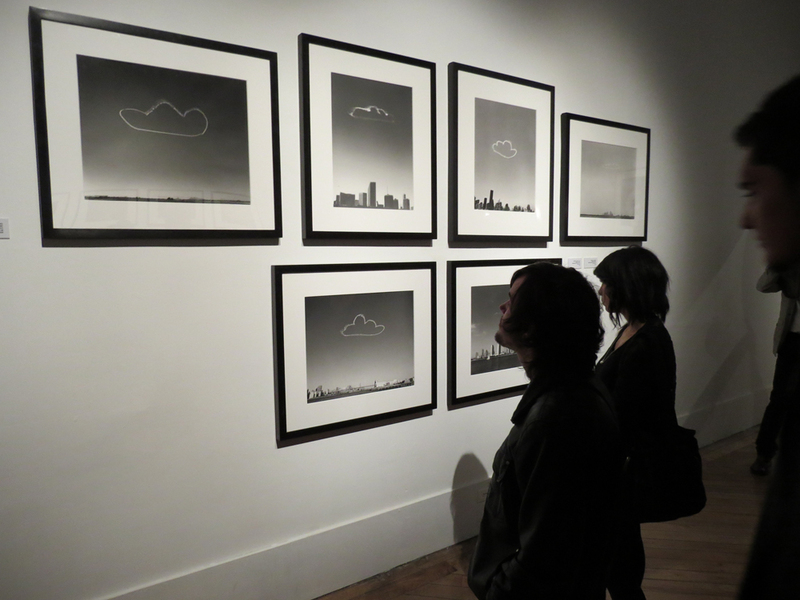 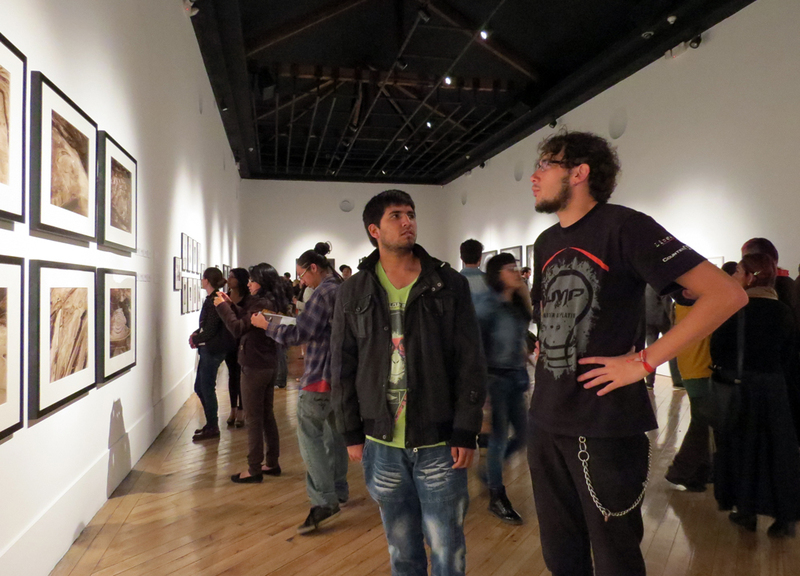 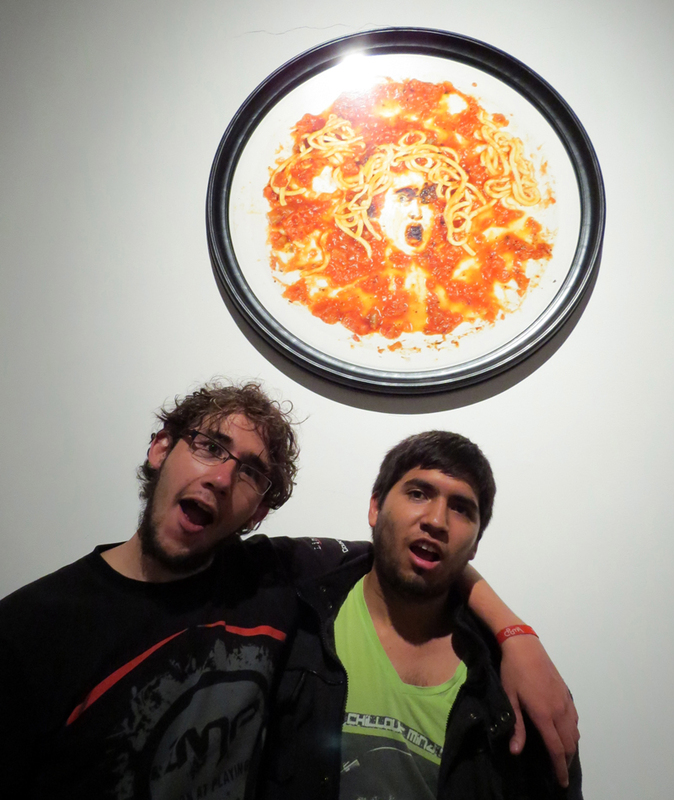 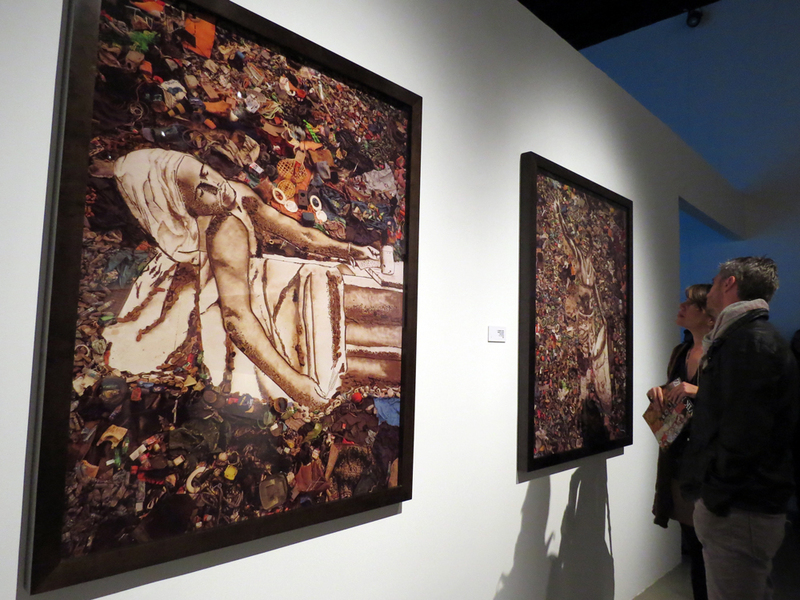 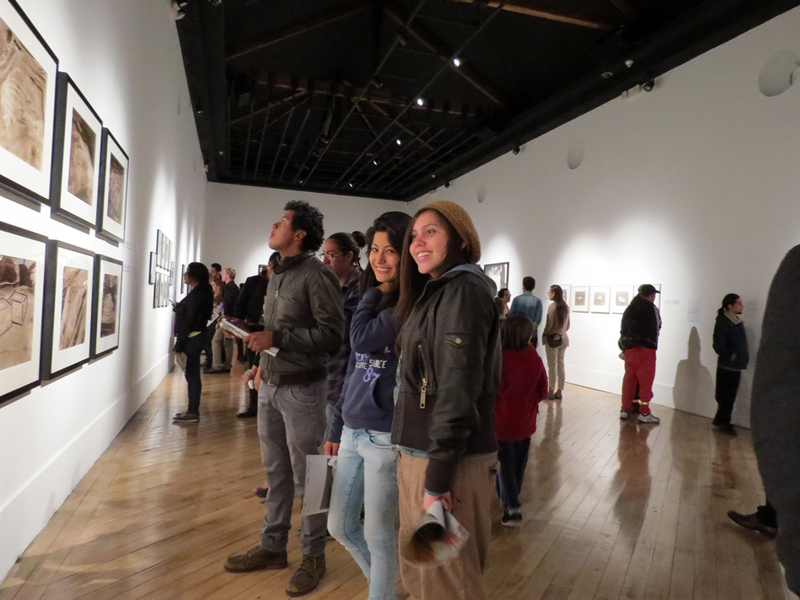 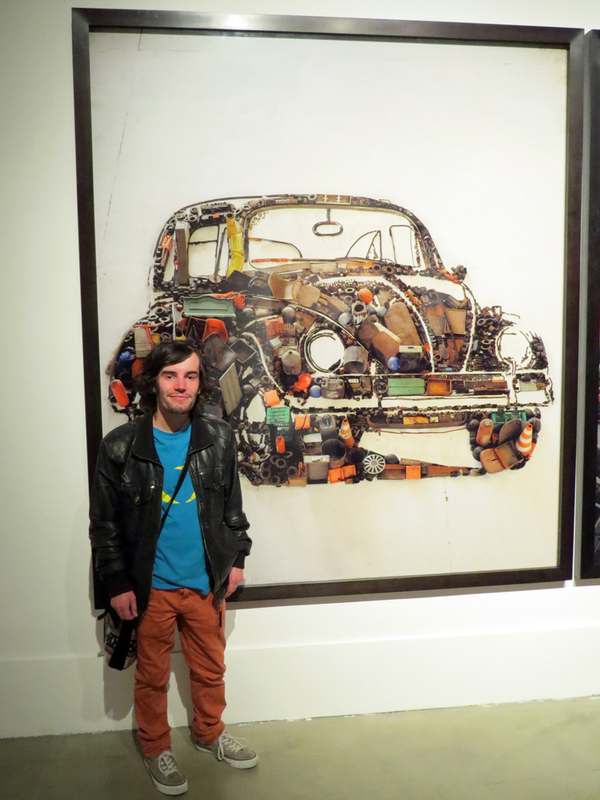 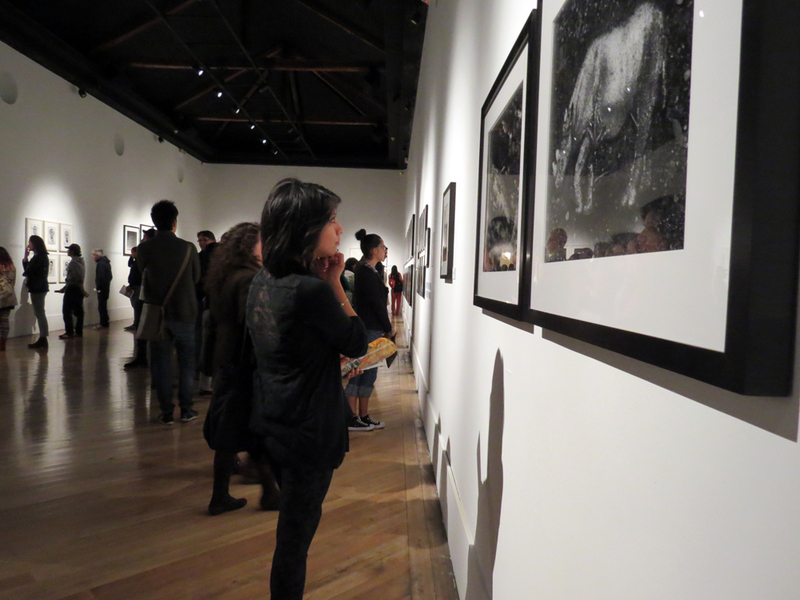 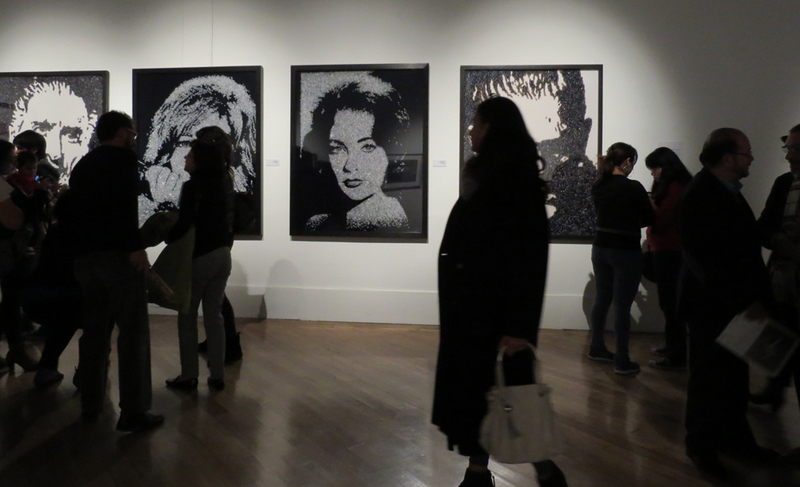 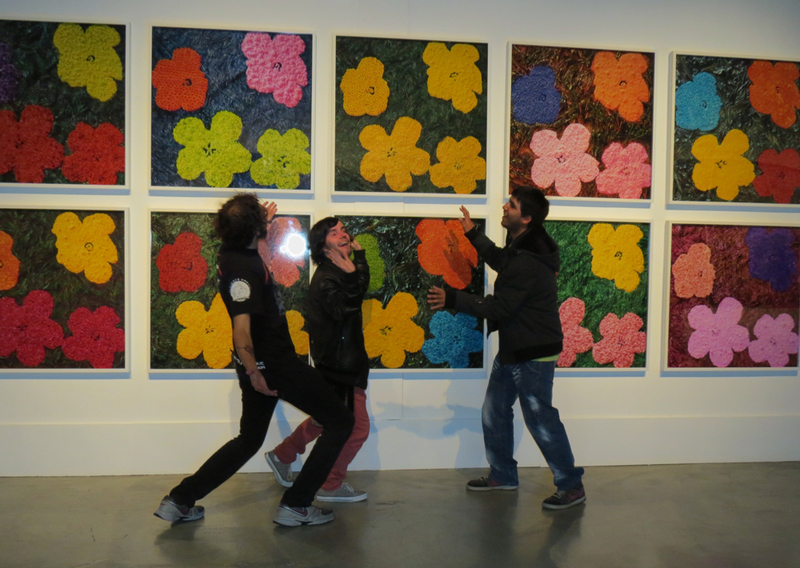 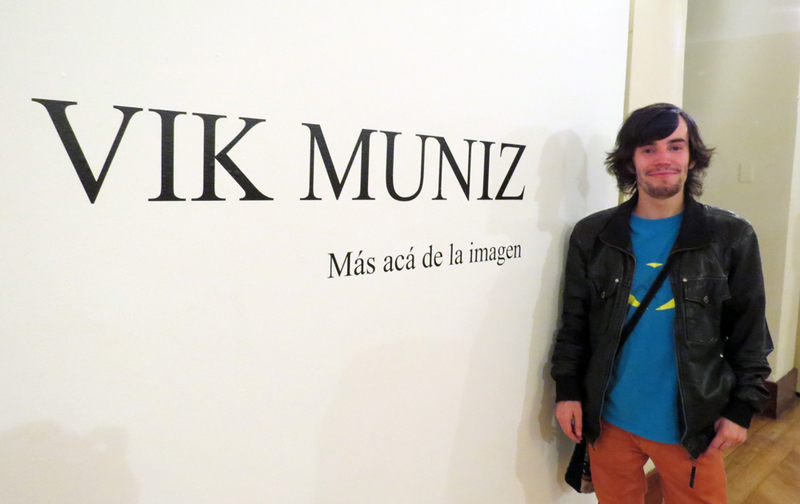 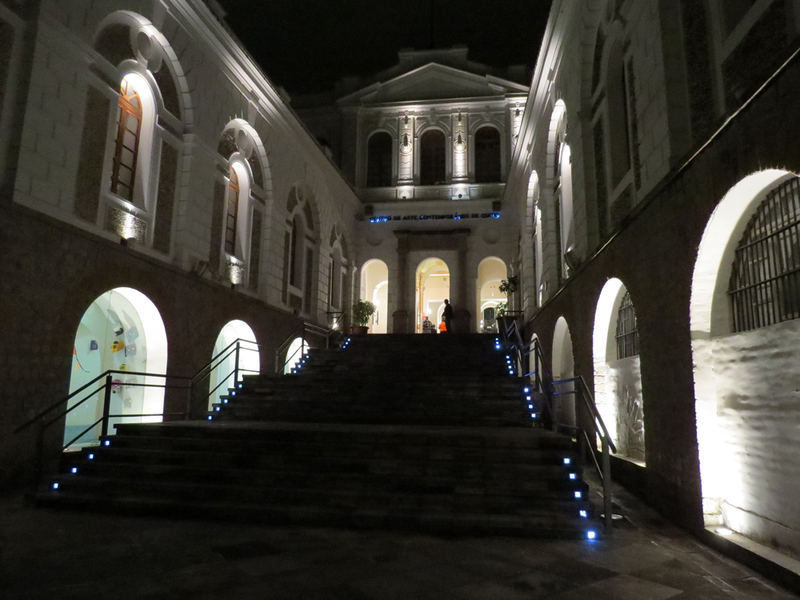 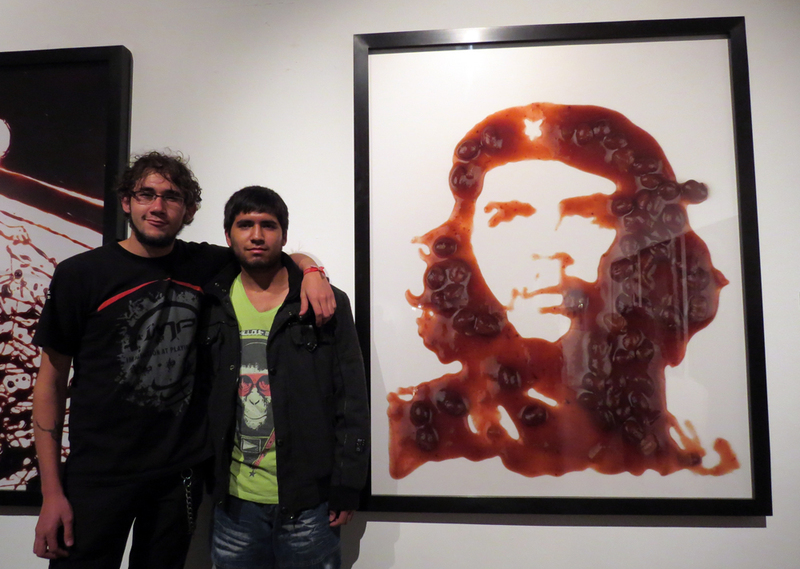 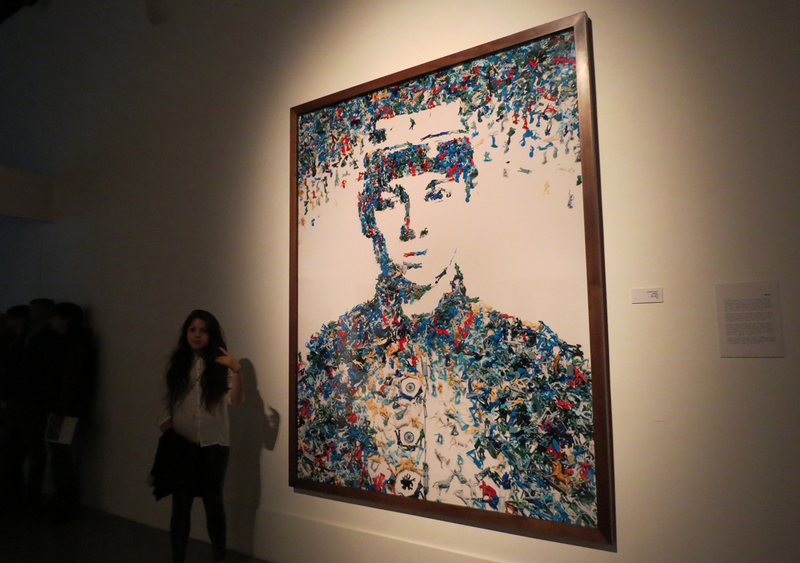 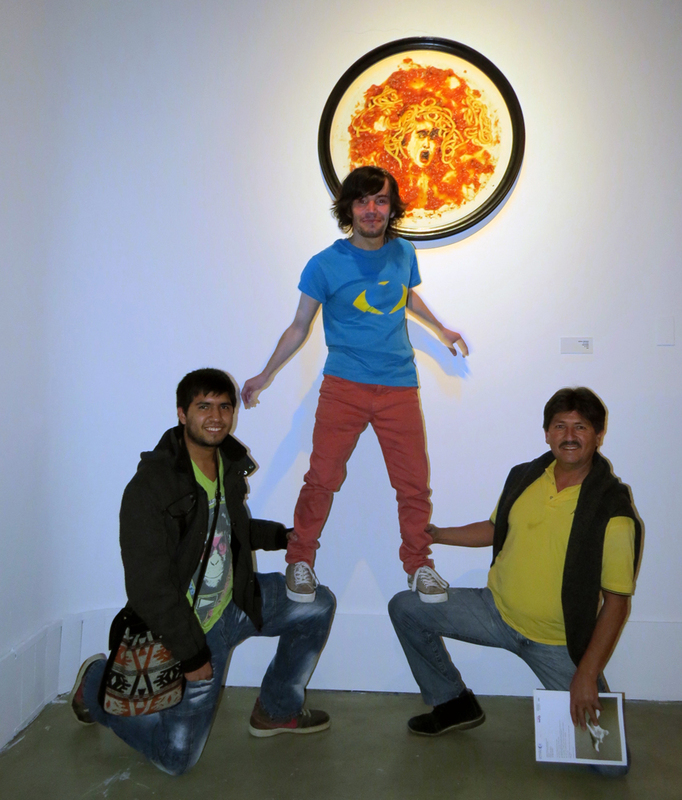 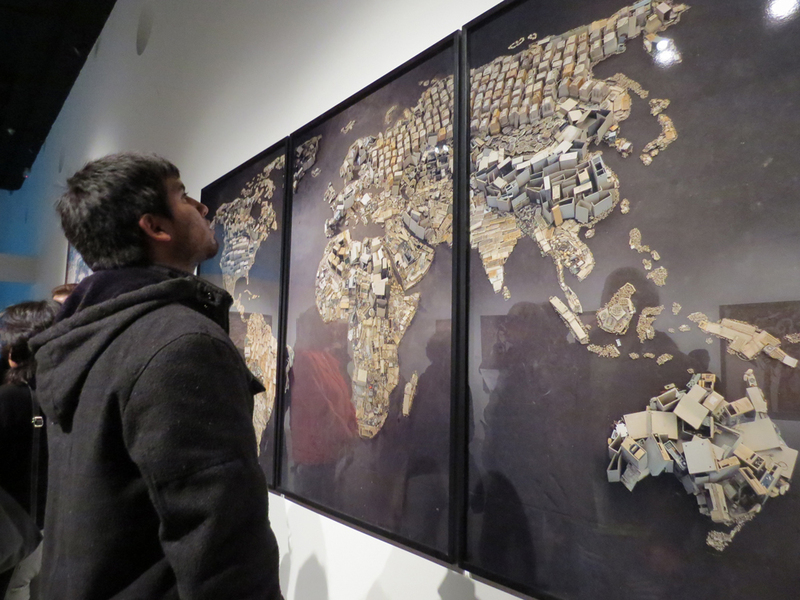 On Saturday I was so happy to go to the opening of the Vik Muniz exhibition here in Quito, Ecuador. 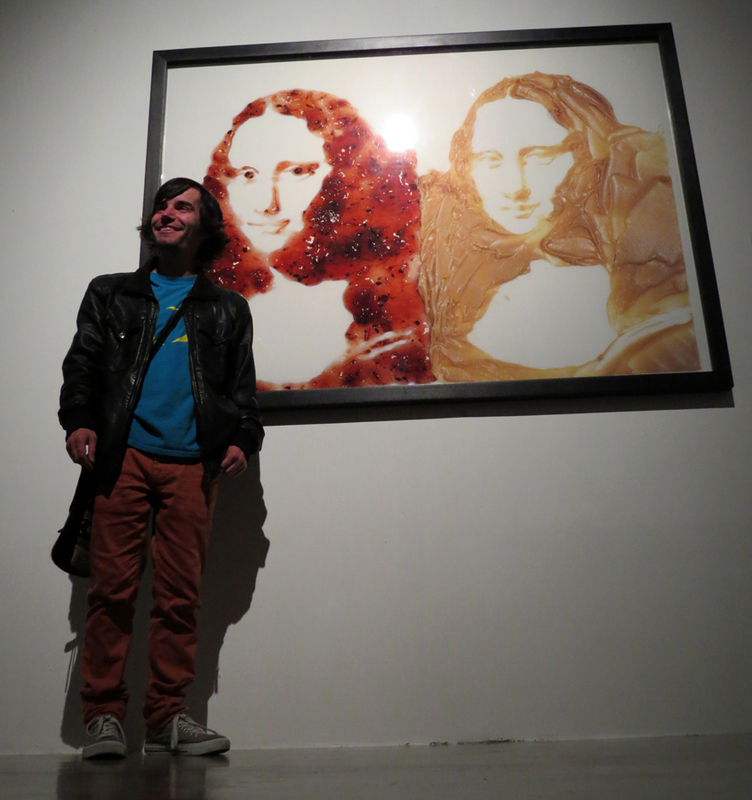 Yes it was a fun night. 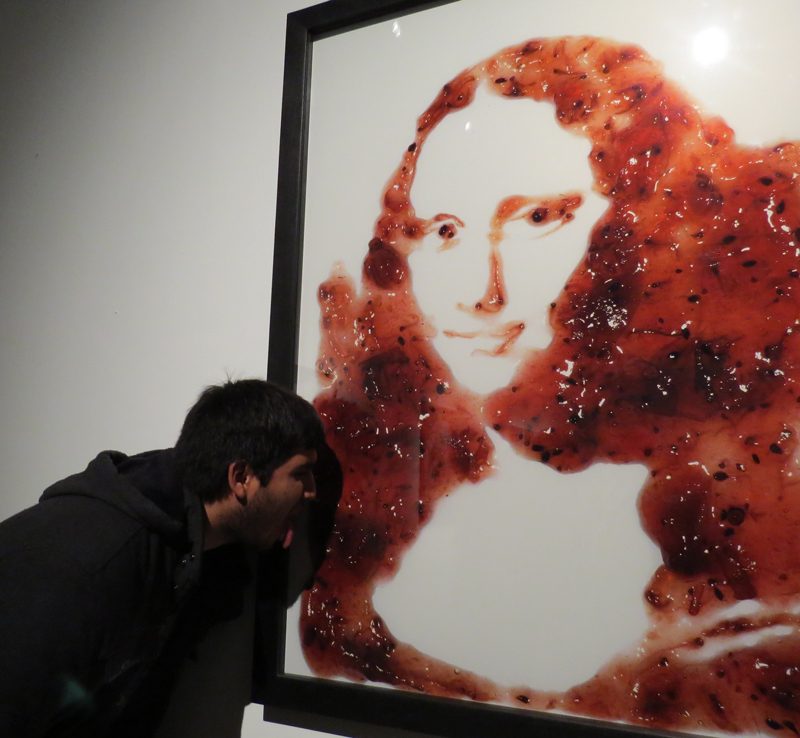 The work of Vik is wonderful. 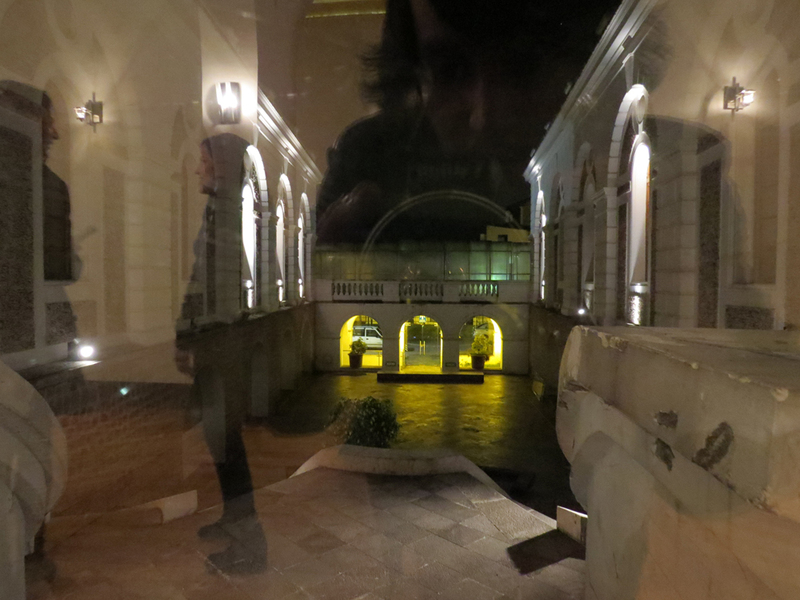 Thanks for getting in touch Karolina.